Ukrainians have been venting their anger after the government decided to ban Russian social media networks and popular online services. The move by Kiev potentially impacts the lives of millions. Ukrainian President Petro Poroshenko signed a decree on Tuesday to expand economic sanctions against individuals and companies which Kiev sees as a threat to national security. Among the 468 organizations targeted are popular Russian social networks, online services, antivirus producers and a popular business software suite. The decision will affect millions of Ukrainians. 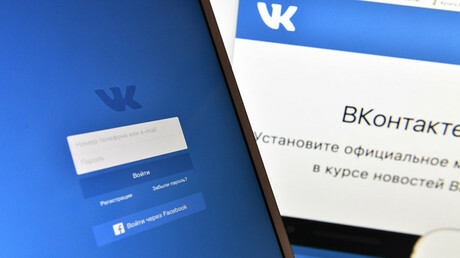 For instance, the newly-banned social network site VKontakte is used by 15 million Ukrainians daily, according to the SimilarWeb traffic research site, while Odnoklassniki, another service blocked, reports 5.4 million daily users in Ukraine. Both networks are more commonly used than their competitor Facebook on the Ukrainian market. Supporters of the decision in Ukraine branded the Russian networks “Kremlin weapons” that are allegedly used against their country. “This is not censorship, and this is why. All the resources mentioned are directly controlled by the Kremlin/FSB [Russian Federal Security Service]. They have branches in Ukraine. They are powerful weapons of the hybrid war. 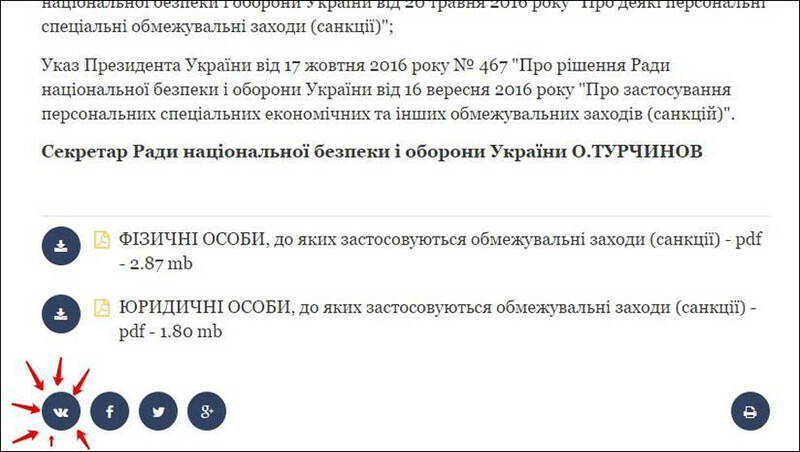 They are also used to collect information about citizens of Ukraine,” popular blogger Ayder Muzhdabaev, deputy head of the TV channel ATR, wrote in a Facebook post. Dmytro Shymkiv, deputy head of the presidential administration, believes Poroshenko’s decree is a positive protectionist move. “Long live the products and services of the Ukrainian companies and producers from the friendly civilized nations!” he wrote on Facebook – the platform likely to benefit most from the ban. Many others, however, are unconvinced that the decision was well-thought-out. Sergey Petrenko, former head of the now-banned Yandex Ukraine, was no less scathing. “I’ll be brief. Everyone, who had a hand in this decree, including the person who signed it, are f***ed-up morons,” he wrote in his blog, adding that Poroshenko has just left many people in Ukraine jobless. Journalist Vadim Chyorny pointed out that Ukraine would need to invest in internet infrastructure to enforce the ban, which would otherwise be easily circumvented. Many people resorted to humor to cope with the looming crisis. “They banned VKontakte and Odnoklassniki to save money on porokhobots. Now they will be paid only for Facebook,” wrote another one, referring to bloggers and robots suspected of posting pro-Poroshenko content and comments on social networks. "Employees of our company who fail to circumvent the block will be fired for incompetence," joked one person who works for an IT firm. “Girls used to call boys to their home to install Windows. Now they will ask to unblock VKontakte,” said another user. 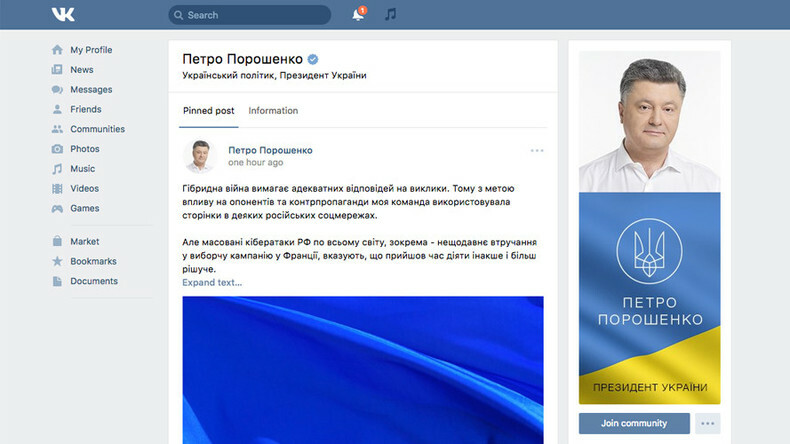 Some pointed out that the presidential website, where the controversial decree was published, had a button to share news on VKontakte – which has since been removed. “They banned VKontakte for three years to protect national security. Finally, I can walk without fear in dark bumpy streets, or not be afraid of burglars, or not monitor the exchange rate for the dollar. I can feel the breath of safety and prosperity on my face,” remarked one woman, apparently more concerned about Ukraine’s economic troubles and public safety issues than with the perceived threat from Russia.